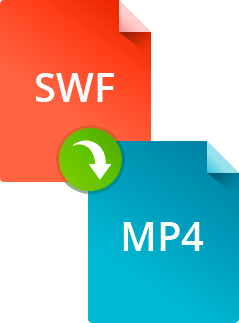 Want to convert SWF to MP4? Addicted to Happy Tree Friends, Simon’s Cat, or other instant Internet hit SWF (Flash) cartoons? Watching them online is easy – you just need a Shockwave Player installed in your browser. But what if you want to save those SWF files onto your computer or mobile device to enjoy your favorite series wherever and whenever you are – even if you don’t have an Internet connection? No problem! 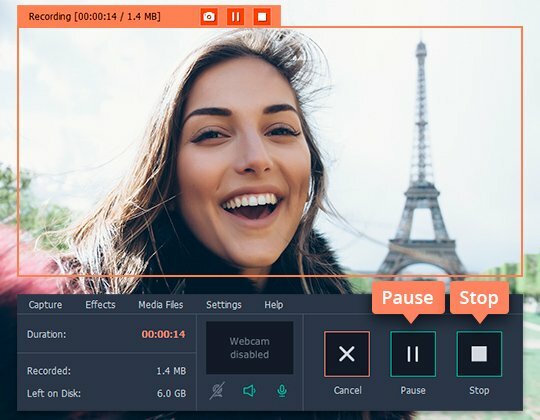 To download your favorite Flash videos and convert them to MP4, just use Movavi Screen Recorder – a multifunctional program for screen recording and converting videos, and much more. 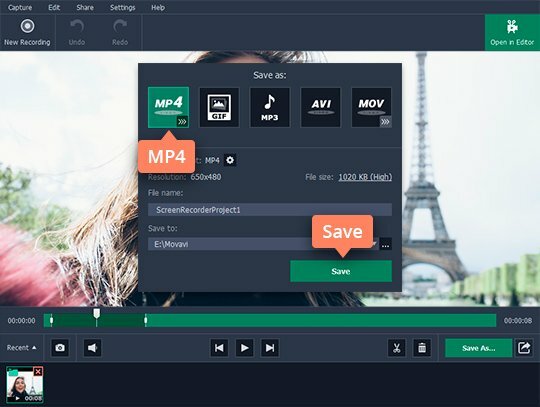 This program can easily transform your SWF files into MP4. To learn how to convert SWF to MP4, download the Windows or Mac version of the program, depending on your OS, and go through the steps below. Let’s get started! Run the distribution file and follow the onscreen instructions. Within a few minutes the program will be ready to start capturing and converting videos. Launch the program and open the SWF you want to convert to MP4. If you opened the video in a dedicated player, simply click on the window to select it; alternatively, you can draw the frame manually and adjust it to fit the video area. After the capture interface appears, you can also choose one of the size presets from the Capture Area list. Make sure the System Audio icon is green – this ensures that the program will also capture the audio track of your video. Click REC and be ready to play your video. After a short countdown, the program will start recording. If you need to take a break, click Pause; to finish and go on to saving, click Stop. You can also use hotkeys: F9 to pause/resume and F10 to finish (in Windows); ⌥ ⌘ 1 to pause/resume and ⌥ ⌘ 2 to finish (on Mac). After clicking Stop, a preview window will appear. 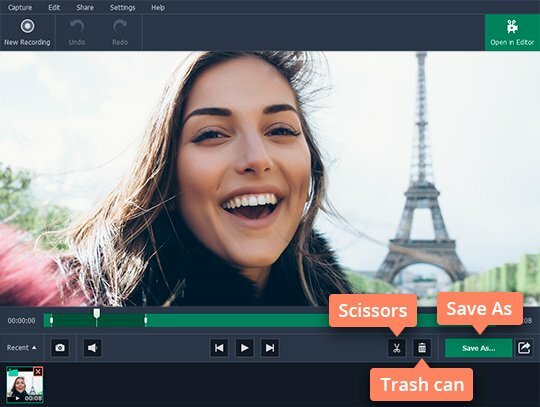 Here, you can trim unwanted content from the recording using the scissors icon to cut the footage into multiple parts and the trash can icon to remove unwanted segments. To save your video as an MP4, click Save As. Now choose MP4 in the export window and click Save. 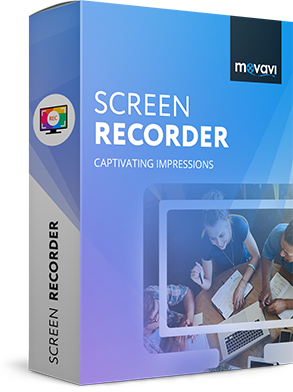 Movavi Screen Recorder is more than just the perfect SWF to MP4 converter. 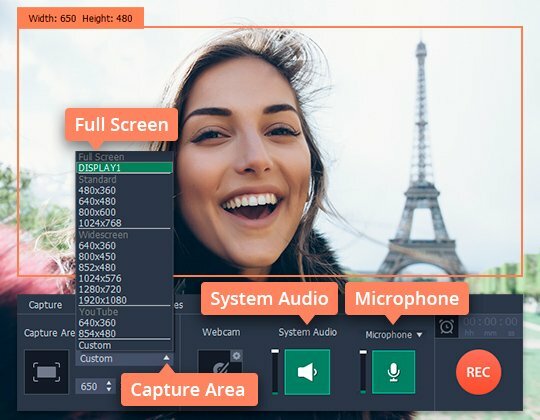 It’s the best choice for recording any screen activity, adding webcam output to screen videos, creating video guides, saving online movies and music, and much more!